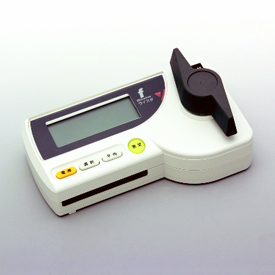 Measuring and Testers | KICHIETSU BUSSAN CO.,LTD. 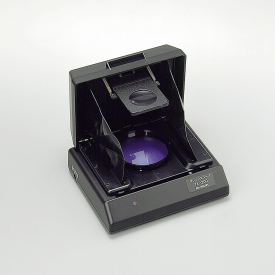 C-130 can measure the whiteness of various powders, such as starch, wheat, sugar, drugs and cement. 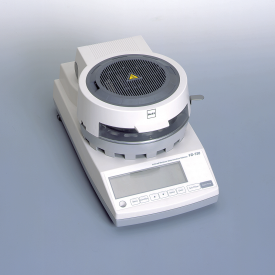 C-600 can measure the milling percentage of a rice sample (glutinous and non-glutinous) indirectly. 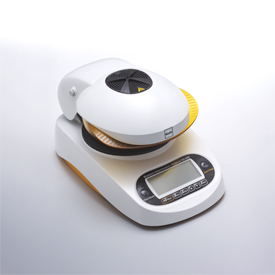 FD-660 can measure moisture content through the detection of weight loss by heating & drying. 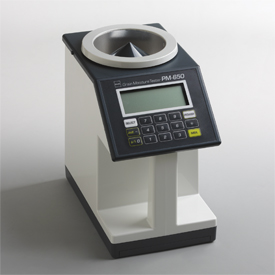 PM-450 can measure the moisture content of many kinds of grain, seeds, and small objects. 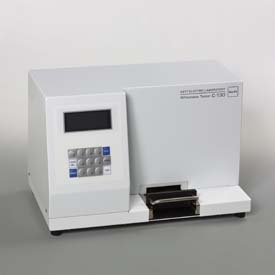 PM-650 can measure the moisture content of many kinds of grain, seeds, and other products. 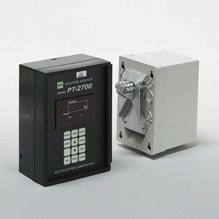 PT-2751 can be mounted into a paddy dryer or measuring scale at a rice unloading station, enabling continuous moisture measurement. 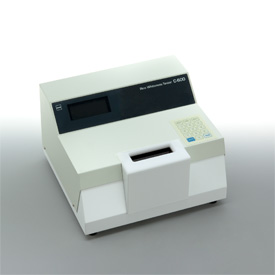 FD-720 is the most advanced new infrared moisture analyzer. 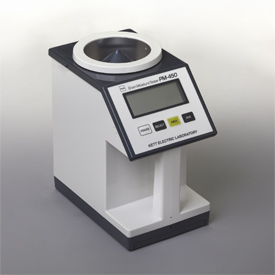 TX-200 is a device for observing the exterior quality of polished and brown rice.